It’s set to be a busy first summer at the Old Trafford helm for Ole Gunnar Solskjaer. After an initial run of great results, four defeats in five games have laid bare the need for squad reinforcements. And if Manchester United are to become a force – both domestically and in Europe – under the Norwegian, signing a clinical striker is imperative. Indeed, one of the most damning stats surrounding the Red Devils this season is that none of the current squad have scored a Champions League goal at Old Trafford. Marouane Fellaini, who left in January, remains the only man to have done so. With that in mind, we look at five deadly strikers who can breathe new life into United’s attack. The name should sound familiar. 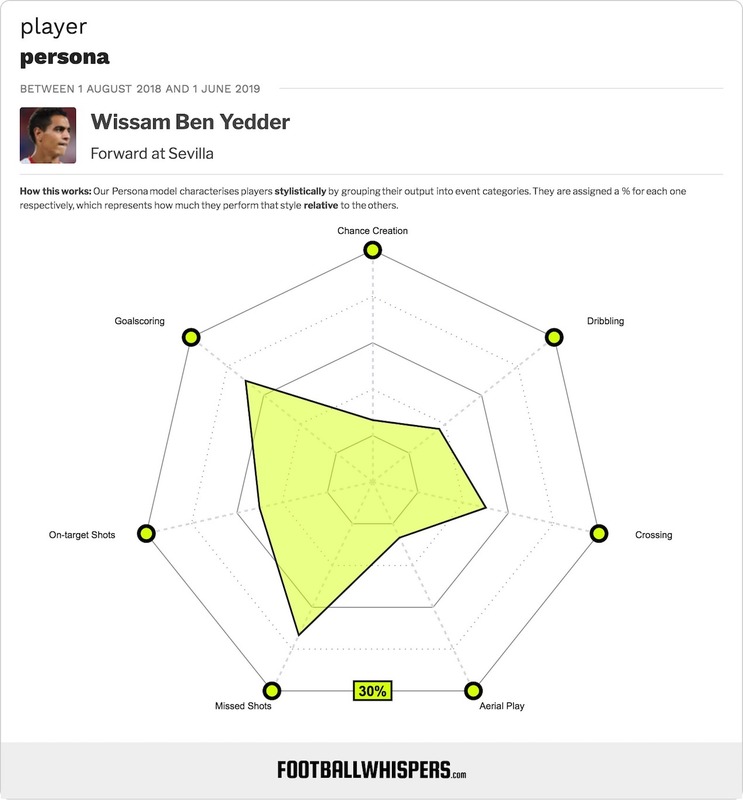 Ben Yedder as the man who knocked United of the Champions League last season, coming on to stun Old Trafford with two goals and send Jose Mourinho’s side packing from the last 16. But that was not a flash-in-the-pan performance from the Frenchman. In fact, after 22 goals last season, he has already netted 28 in 44 games this term, 13 more than United top-scorer Romelu Lukaku. All but one of his 16 La Liga goals have come from inside the box this season, making Ben Yedder the kind of razor-sharp poacher United have lacked since Javier Hernandez. But the former Toulouse man’s skill-set goes beyond merely sticking the ball in the back of the net. With seven assists, he has shown his creative prowess. He has also completed more pull-back passes than any forward in Spain this season. In other words, he is adept at reaching the by-line and laying chances on a plate for teammates. That’s a quality every team can use. Poland produces great strikers. It’s as simple as that. Robert Lewandowski is one of the finest finishers of his generation and he has not one but two promising successors. 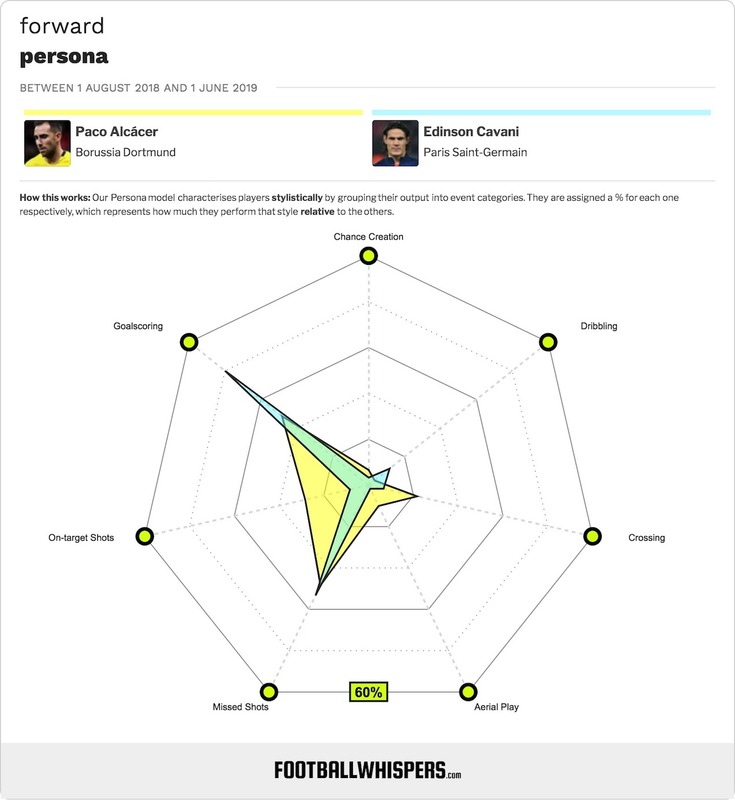 Krzysztof Piatek has earned rave reviews after his goalscoring exploits for Genoa and AC Milan but Milik is another Pole forging a fine reputation in Italy. The 25-year-old has made up for lost time this season after missing a combined eight months of his first two years at Napoli due to serious knee injuries, netting 19 times in 38 games in all competitions. Milik averages 0.77 goals per 90 minutes this season (ranking him third in Serie A) while his 0.7 open-play post-shot xG per 90 is a measure of how he has improved the xG of his chances. Watch out for him against Arsenal in the Europa League. The Uruguayan may be 32 but remains one of the most clinical forwards in the business. Interestingly, recent reports have suggested that Paris Saint-Germain are uncertain over the former Napoli hitman’s future. His contract expires in 2020 and while Cavani is said to be settled in the French capital, the Ligue 1 champions may be receptive to a bid this summer so they don’t lose him for free next year. When it comes to movement across the frontline and in behind defenders, few do it as well as Cavani. He is approaching the end of his career, true, but finishing doesn’t leave a player as quickly as speed. And he has been deadly this season, scoring more big chances per 90 (1.1) than any forward in France. Cavani’s 1.17 goals per 90 is bettered only by his PSG teammate Kylian Mbappe. The South American has 345 career goals. Despite his age, there’s no question United could use his firepower. Deemed surplus to requirements at Barcelona, Alcacer has become a scoring sensation this season at Borussia Dortmund. The 25-year-old’s 1.49 goals per 90 is nothing short of staggering and he tops the Bundesliga charts for big chances scored and shots on target. Alcacer has comfortably outperformed his xG this term, too. Nobody can match his 1.74 open-play goals-xG ratio while a 1.3 open-play shot placement ratio portrays how ruthless he has been when presented with a goalscoring chance. It will, however, be problematic attempting to prise Alcacer away from Dortmund given he just penned a five-year deal in February. But never underestimate the summer transfer window; quite literally anything is possible. The 27-year-old is twice the player he was during his solitary year at Leicester City. Having helped Croatia reach the World Cup final last year, Kramaric has impressed at Hoffenheim, netting 20 times in 31 appearances (already seven more than he managed last season). All 15 of his Bundesliga goals have come from inside the box so he packs the predatory punch often absent from United in recent times. A physical, mobile forward, Kramaric may be tempted by the Premier League again, especially if Hoffenheim fail to qualify for Europe.